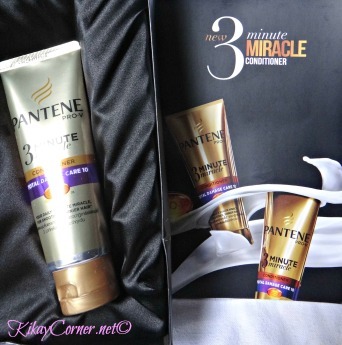 When P&G sent this Pantene 3 Minute Miracle Conditioner last week, I wasn’t really expecting much. I thought it was just another hyper conditioning agent being launched. But then again, it literally only took me one use and I was convinced. It is so good that I instantly concluded that it was comparable to the high end Kerastase Nutritive Oleo-Relax trio shampoo, conditioner and anti-frizz spray that I use, only this comes in a more affordable, one-step-does-it-all conditioning. I love everything one step! 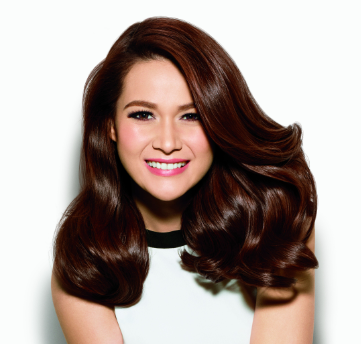 It didn’t matter what shampoo I used with it, it right away achieved the hair that I’ve always wanted.